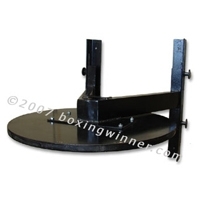 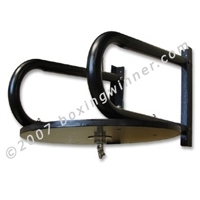 Adjustable Speedbag Platform: 24 inch height adjustable, wall-mounted speed bag platform. 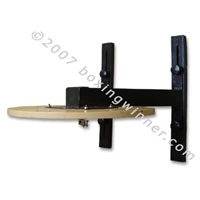 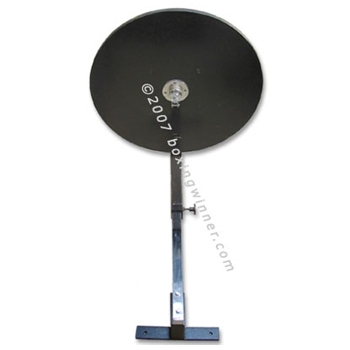 The frame is powder coated for scratch resistance and durability and is designed to mount on 16 inch on-center stud walls. 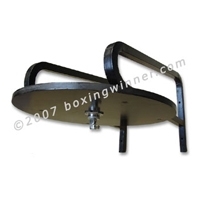 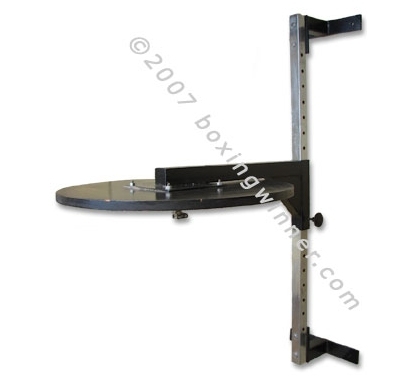 The platform includes a ¾ inch hardwood, a professional speed bag swivel included.